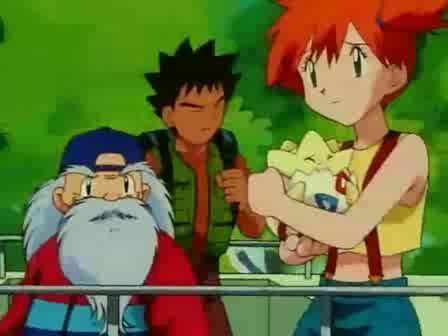 You will watch Pokemon Season 1 Episode 76 online for free episodes with high quality. Online episode guide, Pokemon Season 1 Episode 76 All Fired Up! They’re here… the Indigo Pokémon League. It is at the time of running the Moltres flame to the League. Ash, as a participant, is free to carry the flame but when Team Rocket steals it, the League may be cancelled.